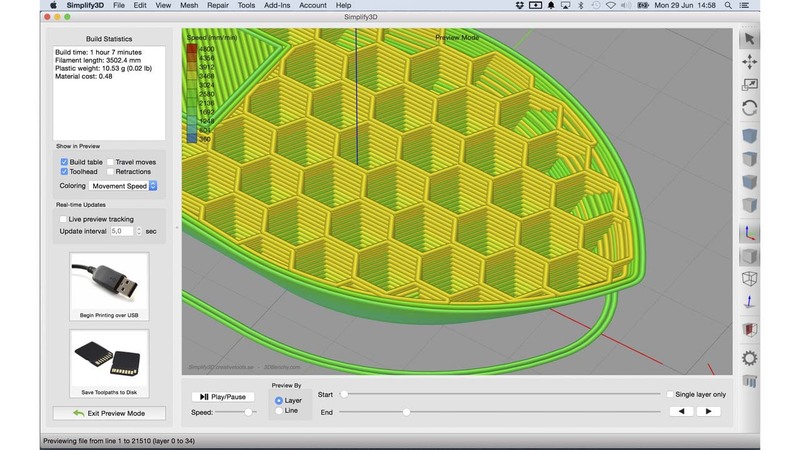 Simplify3D is a powerful and feature-rich 3D printing software. 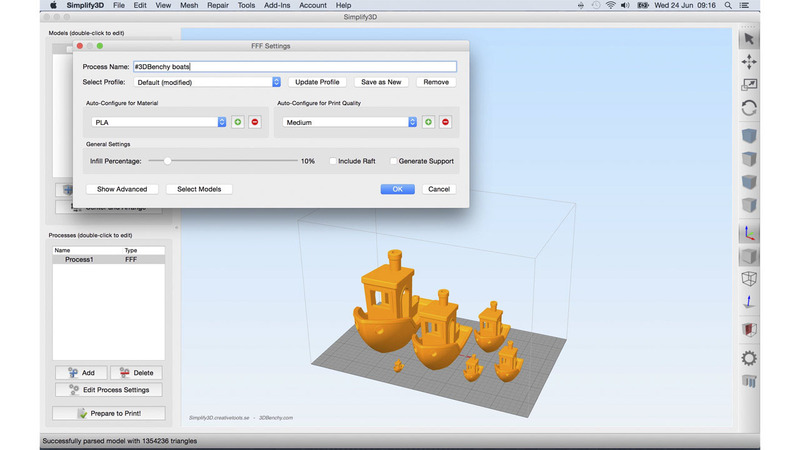 It is compatible with most popular FFF 3D printers available on the market and supports Windows, Mac and Linux operating systems. 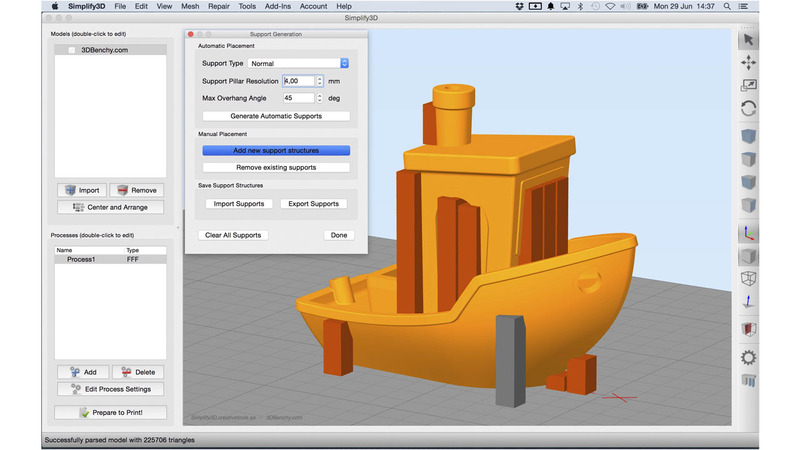 The software offers many advantages over conventional 3D printing softwares. It is distinguished by its very fast slicing engine that can slice models in just a fraction of the time it would take in established 3D printing softwares. Even complex parts are sliced in seconds, not minutes. 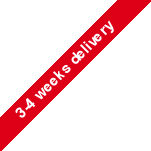 Try the software for up to 2 weeks. If you don’t love it, return it for a full refund. 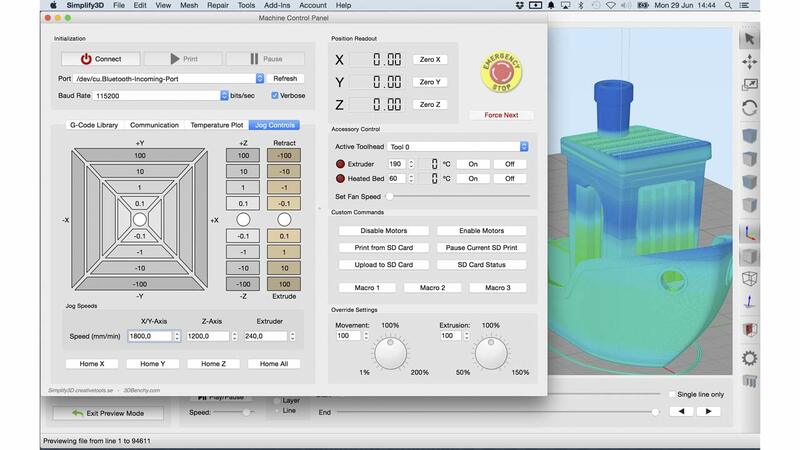 Although Simplify3D is full of advanced features that make it possible for you to control your 3d print to the smallest detail, the user interface is very easy to understand and contains a lot of useful presets. 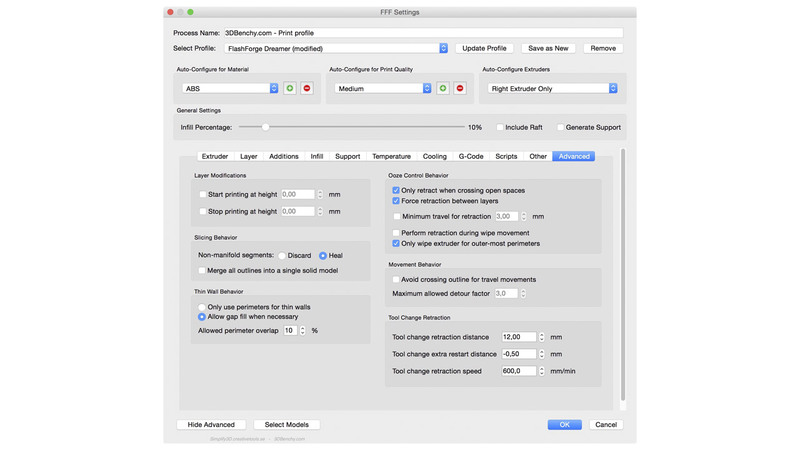 You can choose to between the easy-to-use mode or the advanced mode for complete control and in-depth fine tuning of your 3D prints. 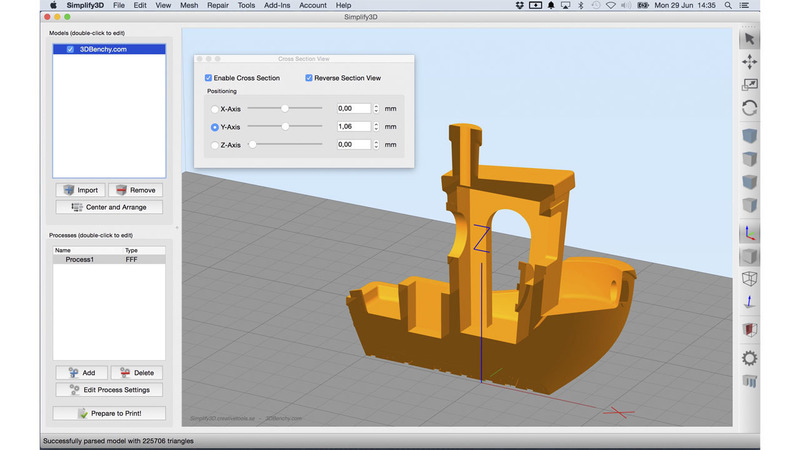 Simplify3D is a cross-platform software that supports Windows, Mac, and Linux operating systems. RepRap 3D printers such as RepRapPro, Mendel, Ormerod, Prusa, etc. See the full 3D printer compatibility list here. Ultimaker 2 is the second generation of 3D printers from the Dutch manufacturer Ultimaker. Ultima..